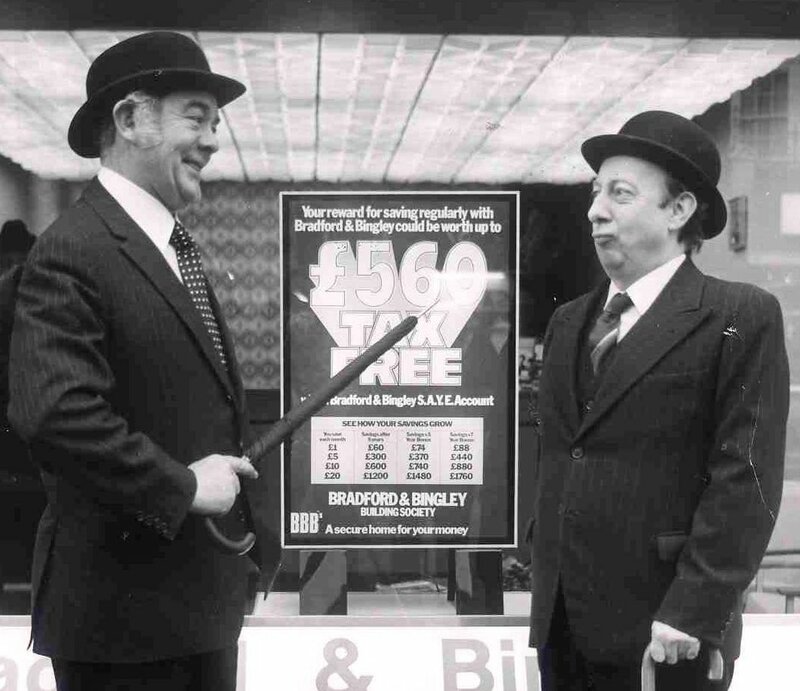 The United Kingdom government of Theresa May is said to be preparing to sell around £3 billion of the bankrupted financial institution, Bradford and Bingley. The news comes on the heels of the Treasury selling over £11 billion in loans last month. The move by the UK government to sell the loans, is a attempt by the UK government to recoup back as much money as possible for the UK taxpayer, as it seeks to bring closure to the 2008 financial crisis, which forced the government to take-over or provide loans to several banks and building societies, which were teetering on the verge of collapse. The portfolio for which it will seek buyers is understood to comprise lower-quality buy-to-let and higher loan-to-value mortgages ‎than an £11.8bn package offloaded last month. City sources said the latest auction was unlikely to kick off until after June’s General Election. It is likely to involve the mortgages being sold at a substantial discount to their book value. A successful sale of the £3bn mortgage book would nevertheless generate sufficient proceeds to repay a big chunk of the outstanding loan made by the Treasury to the Financial Services Compensation Scheme (FSCS) in 2008.